Despite their outward differences, it’s not hard to note the similarities between Kacey Musgraves and Taylor Swift. Musgraves, who will headline The Sylvee on Feb. 1, is a country star in the midst of a major pop crossover. Her 2018 LP Golden Hour is up for Album of the Year at next month’s Grammys, and for good reason. Like Swift, who shattered pop country’s mold with 1989, Musgraves pushed boundaries with the spacey, disco-flecked Golden Hour. But that’s about where the similarities end. It’s a sound she likes to call “cosmic country,” as indebted to traditional Nashville production as it is to Daft Punk, ELO and The Bee Gees. It’s an airy listen, a ray of sunshine in a fairly dour world. From the yearning twang of “Slow Burn” to the acidic disco of “High Horse,” Musgraves crafted an album that’s impossible not to smile while listening to. Even the sad songs sound like summer. Much of the album was written about Musgraves’ early relationship with her husband, fellow country singer Ruston Kelly. And oddly enough, she initially didn’t have a clue of what to do about it. That’s a pretty big change for someone who sang that she’s “comfortable when her skies are grey,” as she did on Golden Hour’s “Happy & Sad.” But now that the clouds have parted, the world is seeing a whole new Kacey Musgraves. 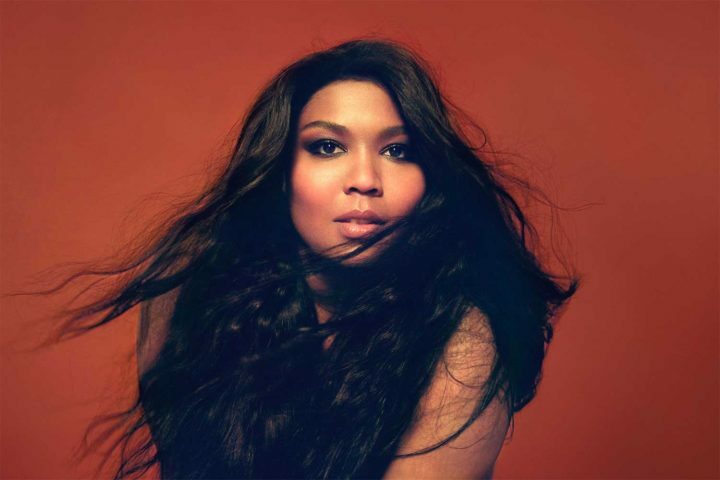 She’s a cynical optimist, a straight gay icon, and, above all, one of the most dynamic new stars in pop music. 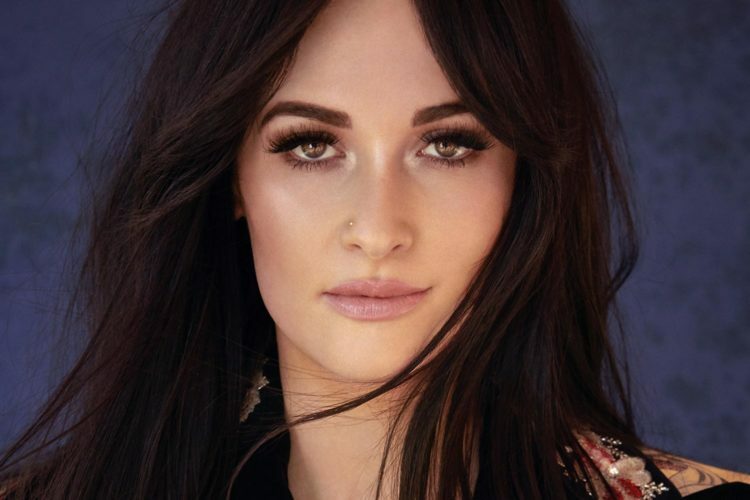 Kacey Musgraves plays The Sylvee on Friday, Feb. 1 with Liza Anne.